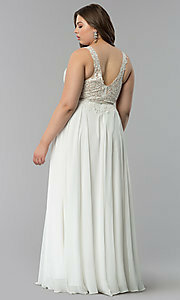 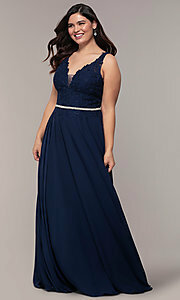 Make style simple in this long plus-size prom dress with an embroidered-lace bodice. This beautiful formal dress offers an irresistibly feminine design appropriate for a host of special occasions. 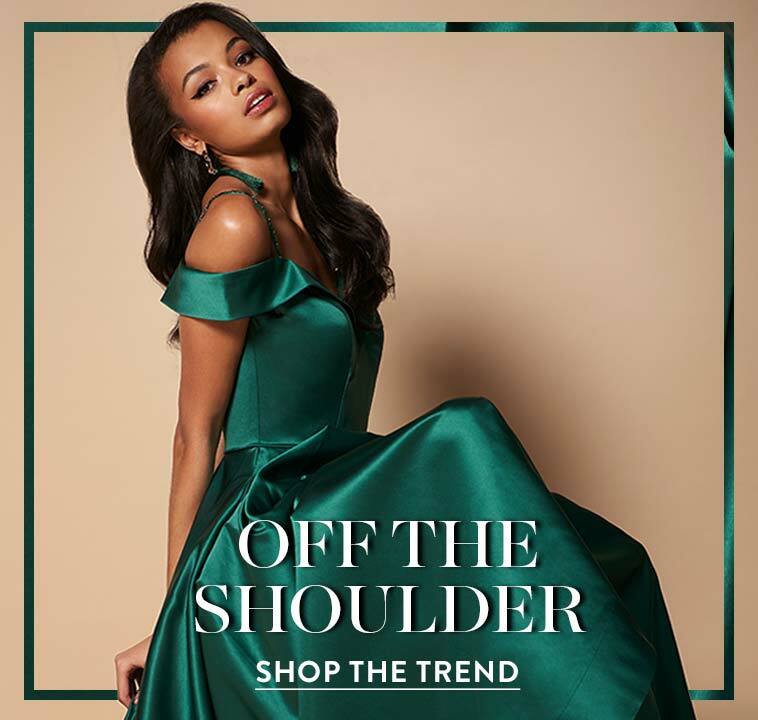 The curved v-neckline on this evening gown adds a sultry touch to the sleeveless bodice that offers slight coverage at the center with an illusion inset. Adding to the allure, floral-patterned lace applique weaves over the bodice and sparkles slightly with jewel accents. 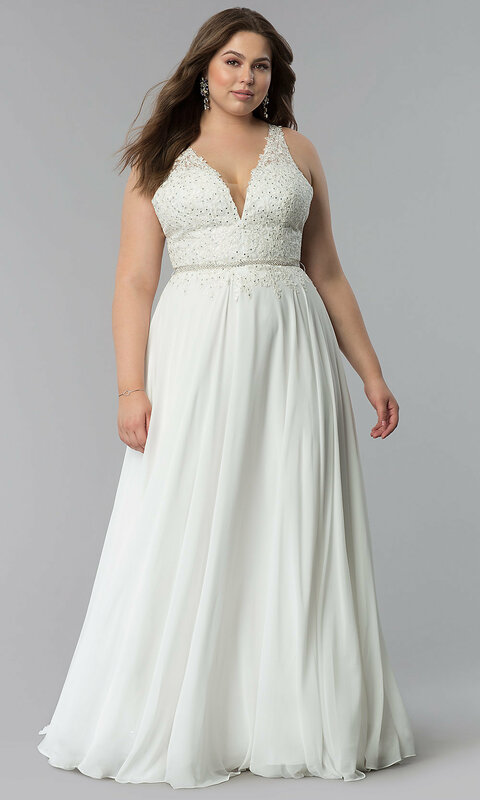 A removable rhinestone belt perfectly complements the shimmering bodice and defines the natural waistline for a flattering look. 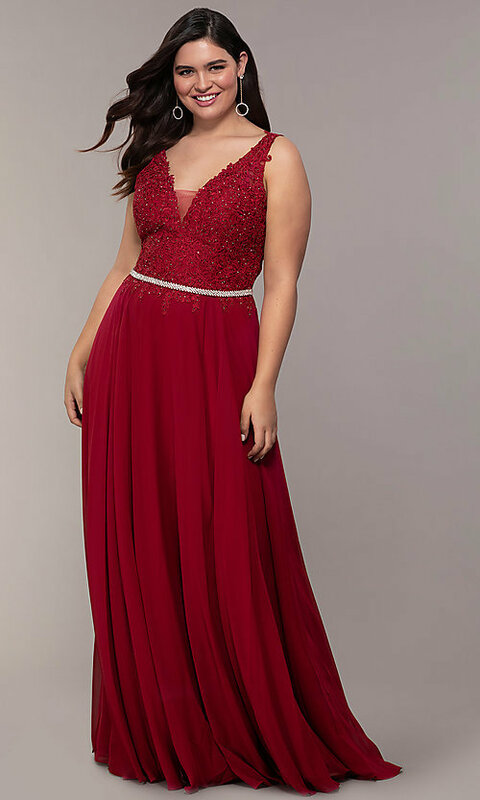 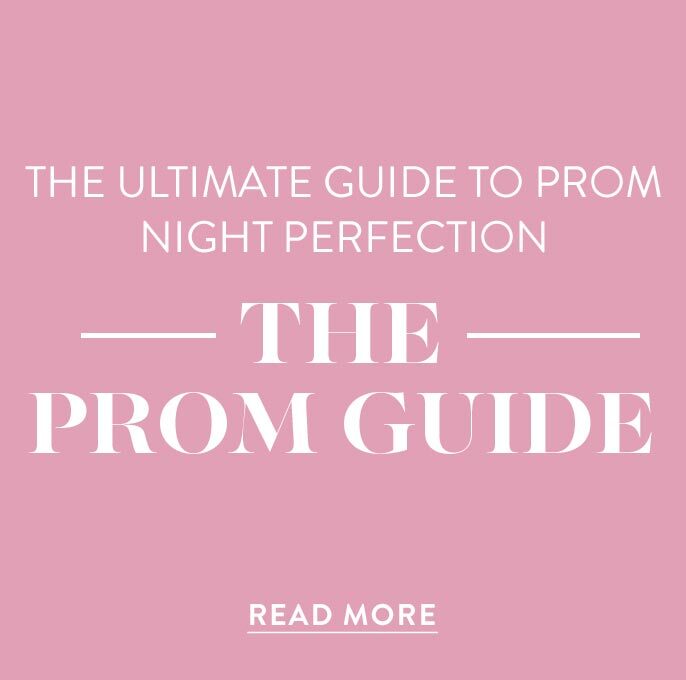 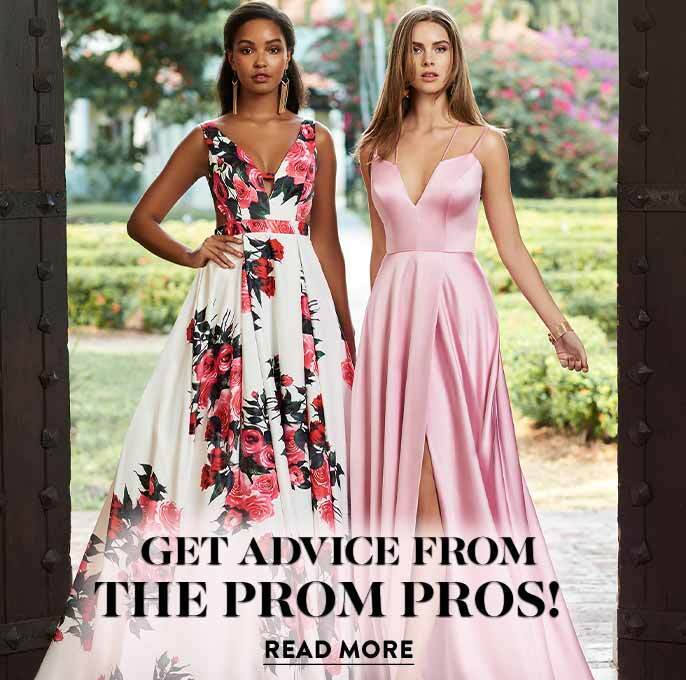 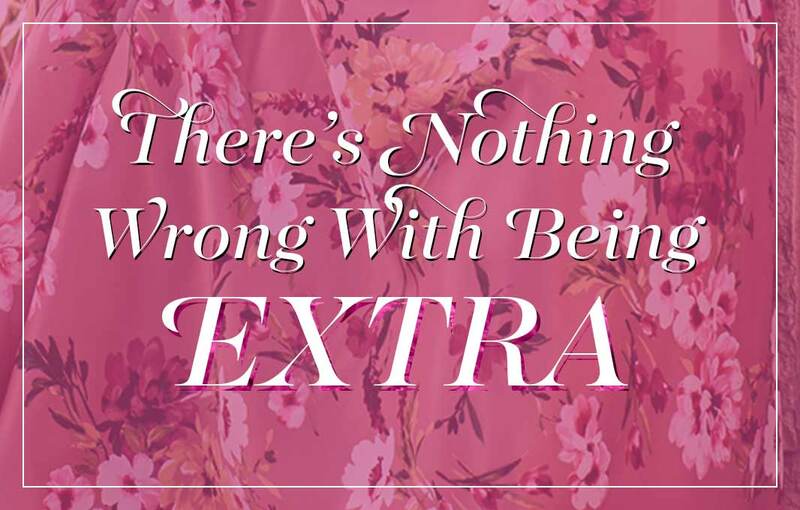 Completing the long plus-size prom dress with grace, a floor-length chiffon skirt provides effortless movement with every step.